Our team consists of dedicated, passionate, knowledgeable people who over the last 9 years have educated themselves about all aspects of the palm oil issue. 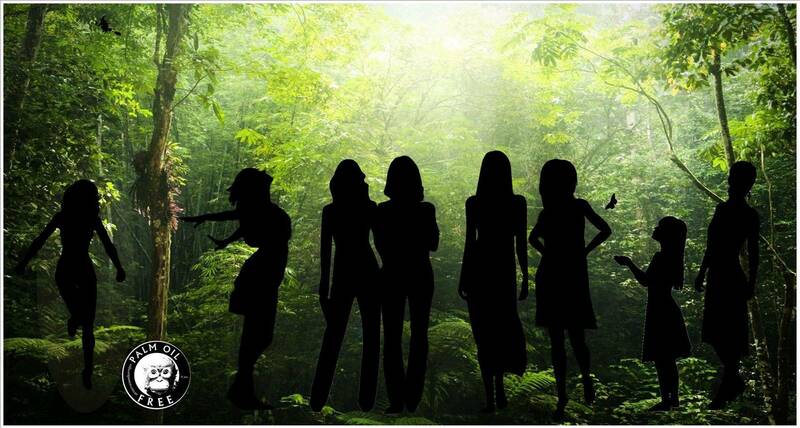 Since 2009 the team ( many who are volunteers of With Compassion & Soul Inc.) have initiated projects in conjunction with Indonesian NGO's to encourage the reforestation of damaged rain forests, the rescue & rehabilitation of Indonesian wildlife and the enrichment of animal enclosures in Indonesian Zoos. Our International Palm Oil Free Certification Trademark and Certification Accreditation Programme, a world first, has been approved by the Australian Competition and Consumer Commission (ACCC), IP Australia & IPO UK and we have applications pending in 14 other countries. We are active professionals from the business, education, research and government sectors. 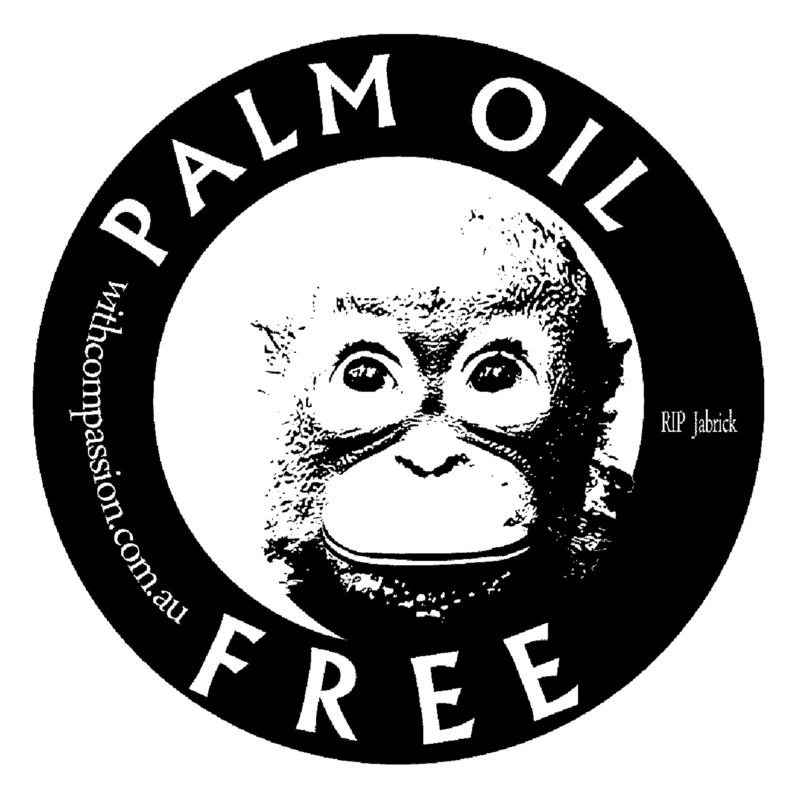 Most members of the team have researched palm oil ingredients for many years and in the past, even formulated our own palm oil free products. many years educating consumers about palm oil through various projects, social media and campaigns. 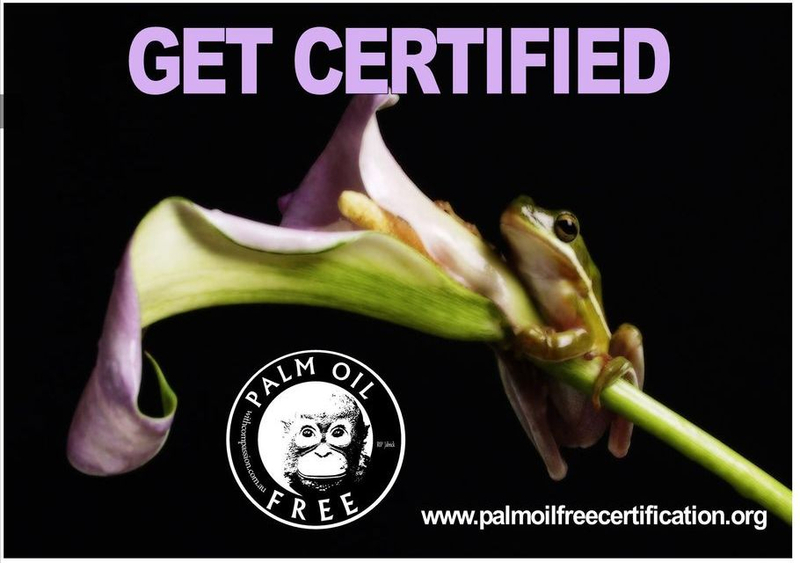 We have created this International Palm Oil Free Certification Trademark as a response to consumer demand and help consumers in their right to make a considered choice whilst using the profits to help rainforests and animals.